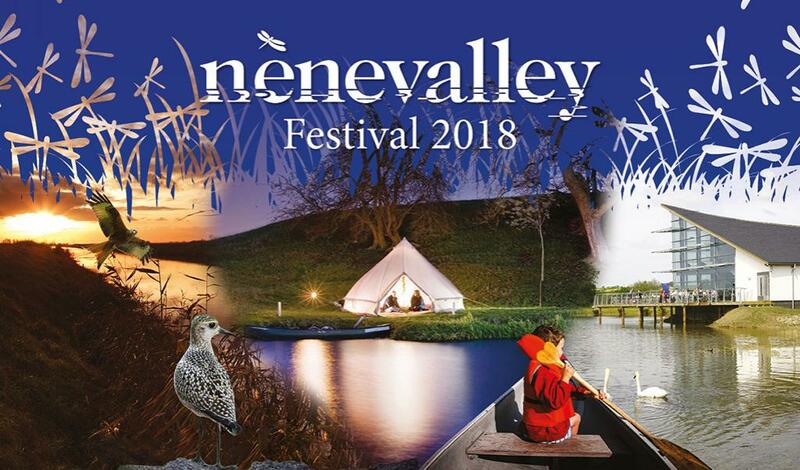 We’ve been wanting to share this news with you for a while now, but we are super excited to announce that we will be joining the team for this years Nene Valley Festival. The festival takes place through September along the River Nene with events running the gamut from music, arts, history and even activities to get you active and outside in the stunning Nene Valley countryside. Over the coming months as we run up to the festival we are excited to say we will be working with the Nene Valley team to deliver the social media for the campaign as well as developing a number of excited other resources for festival goers including taking ownership of the Festival Blog and even working to create a new Festival Podcast – a brand new addition for 2018! We posted recently about Podcasts about some of the amazing opportunities they offer to tell stories and help connect people with audiences and so we are really excited to be developing this content with the team over the coming months. To get the ball rolling, and to try and maximise partner engagement right from the off, we will be working with the team at Destination Nene Valley to deliver a series of drop-in workshops through July for businesses to come along, find out a little about whats in store for the festival and the promotion thereof for 2018 and crucially find out more about how they can get involved and be a part of the campaign. 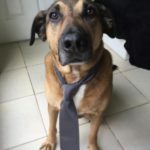 Keep your eyes here on the blog and perhaps on our Social Media feeds for details of these events when they are available.